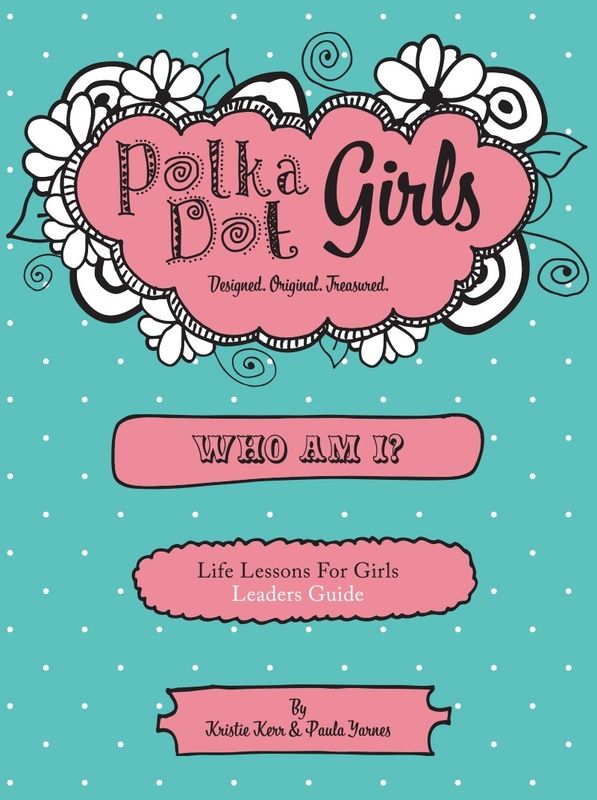 This fun, interactive study will dive into the deep questions girls have about self-esteem, body image and purpose. 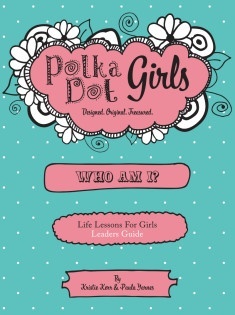 With bonus ideas for a Polka Dot Party for your girls! Each topic is covered with a large group lesson containing insightful illustrations and relatable stories, age appropriate small group discussion questions, a fun weekly craft along with take home pages including a weekly challenge, activity sheets and a parent partner.